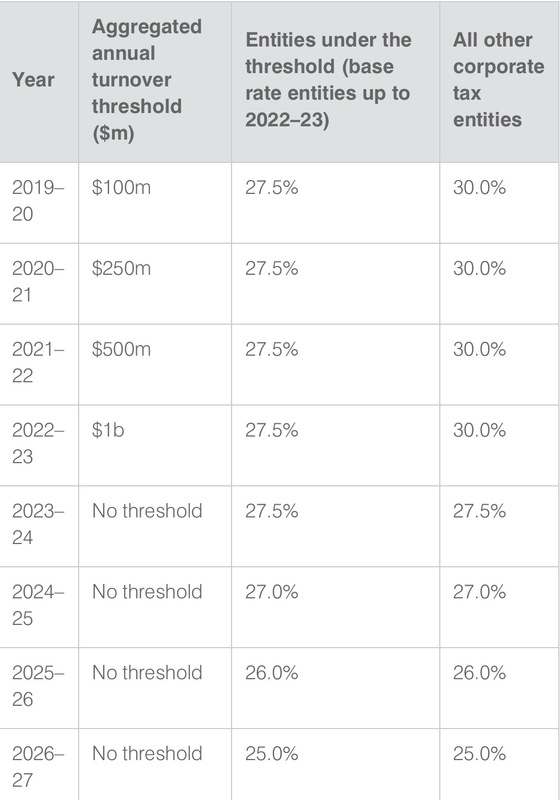 Or more particularly let’s talk about Australia’s proposal for a reduced tax rate for small business. Ok yes I am excited. A new government. A Labour led government. And a young woman as a Prime Minister. Mostly what I hoped for as I climbed the millions of steps to door knock in Wellington. My left leg is almost recovered too. Thanks for asking. And as if all of this wasn’t exciting enough two of my young friends Talia Smart and Matt Woolley won the Robin Oliver tax competition. Talia on Charities and Business and Matt on the integration of the company and personal tax. I hope to cover their papers once they become public. Oh and Stuart Nash has won the pools and become Minister of Revenue. So big congrats to Talia, Matt and Hon Stu. Expecting great things from you all. We should hear about the tax working group soon. A group that as well as looking as the fairness thing for tax is also looking at housing affordability. 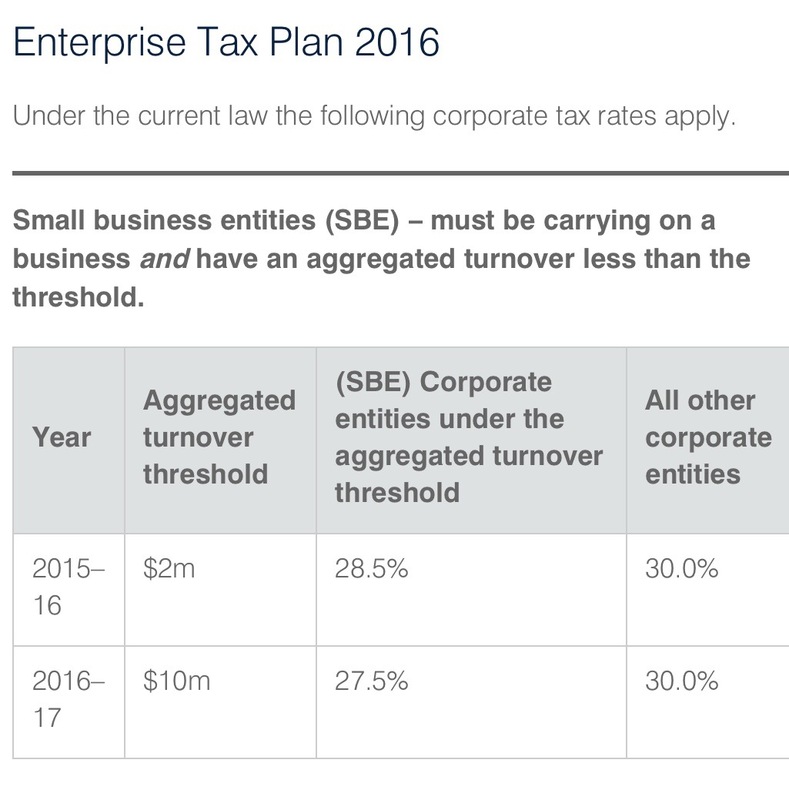 And as of today is now looking at whether small businesses should have a lower tax rate. Like wot Australia has. And then just to be fun, they introduced but didn’t pass another bill which would have reduced rates for everyone ultimately. At this point I just thank the tax gods I live in New Zealand. Now there is a thing that if the turnover is more than 80% passive income – dividends and the like – the lower rate doesn’t apply. But 75% alg. And the turnover thing seems to have a group concept in it – so that is something. 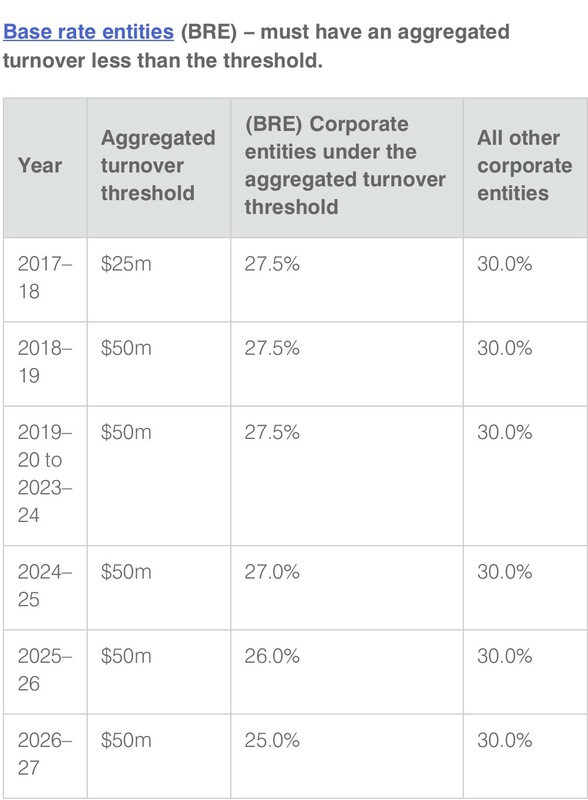 No splitting up companies – in theory anyway. Tbh it looks like a fiscal thing. Reducing the company tax rate but it a way that doesn’t all go to the nasty big companies. Some of whom will be foreign. So will cost less than a simple company tax reduction. At the margin may inhibit growth. Coz who wants to grow and get a higher tax rate? (You guessed it) incentivise recharacterisation of other higher taxed forms of income. Aka alignment issues. 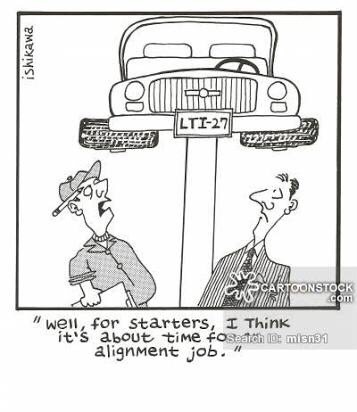 As we have discussed before dear readers – alignment matters. Whether it is misalignment of the trust and top rate or the company and the top rate. Income will gravitate to its lowest taxed form. Now if that income stays in the company and helps it grow. Alg. Effectively a tax subsidy for small business who might use this money to – say – help offset the higher minimum wage. But it also might further incentivise the whole ‘salary at $70k’ thing; an overdrawn current account; and dodgy as dividend stripping. Because with small business the corporate veil in practice is pretty thin. The shareholders, the company and the senior employees are all the same people. And as we saw last week, small business isn’t as tax pure as maybe first thought. The tax avoidance provision will help but is no way to run a tax system. Maybe we’ll need some tighter rules on getting money out of a company. That has merit regardless. Will be interesting to see what the working group thinks about it. Perhaps the Aussies are looking at it through the wrong end of the telescope. What about a lower tax rate for LARGER companies (a trade off would be they would no longer be able to frank/impute dividends). Could such a move encourage greater productivity by bringing scale? In NZ I am not sure how much of an effect that would have as we have such a high percentage of foreign ownership. Ie imputation has little impact. That’s in part behind my thinking: imputation credits aren’t really much use to non-residents. They are VERY useful to local companies, but we have problems with low productivity. Could the carrot of a lower rate encourage scaling up and boost productivity. (I’m no economist, so this is just pure random thinking). Are there any papers I should read to put myself straight on this? A version of that was looked at in the last Labour tax review. They recommended a lower rate for ‘new’ foreign investment. As expected officials weren’t very impressed and recommended against it. In terms of reading there is the 2001 Tax review and the reply was a released officials report on source taxation. Ill have a look for you. It would be 2002 or so. It quickly becomes a source debate rather than a size debate. David Cunliffe – Parliamentary UnderSecretary – lol. It is old. When you get around to Matt’s paper, it might be a solution? Absolutely John it might indeed. Particularly for small businesses where the taxable profit when allocated to shareholders gives a tax rate below 28%. There are lots of interesting issues there. I just need the papers to become publicly available first. Good points there Andrea (as always). While the tax cut is well intentioned, all I see is opportunities for distortionary behaviour. And on a separate point, I really do not understand the purpose of a tax working group when we have a permanent policy team already. Surely this is paying for the same service twice and potentially undermines the work PAS does. It’s a bit like hiring an executive board and then paying for strategy consultants….who would do that.! But echo your excitement about the new Ardern – Robertson – Nash team – fabulous news! I see the working group as supporting the work of officials rather than undermining it. Officials work to politicians not the other way around and this group will help the govt set its direction for the next -potentially – 9years. It is a way of pushing the reset button from the last lot. As was the case of the last 2 working groups. And of course officials will be the secretariat; so will be there all the way along. Agree that lowering the rate on small company profit seems both disingenuous and an invitation to bad behaviour from taxpayers. The Government might as well suggest they use companies as low rate income traps and then strip the money out. Many governments would do that – not ours, at least not to date.